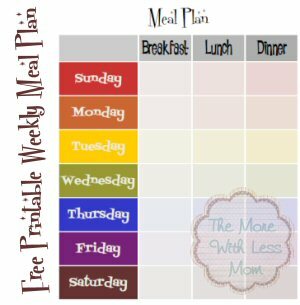 Come check out our May Meal Plan Pinterest Board. I know, it’s late this month, I’m sorry! There are still plenty of days yet to plan ahead for your deliciousness. Ideas and resources for menu planning in May, many seasonal spring and whole food recipes. Very simple ingredients, frugal recipes.